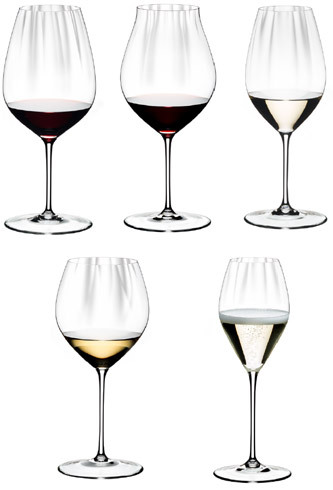 SOMMELIERS R-BLACK SERIES Black, non-transparent; fine crystal, and blown into shape using the original molds, the Black Series celebrates this remarkable anniversary. 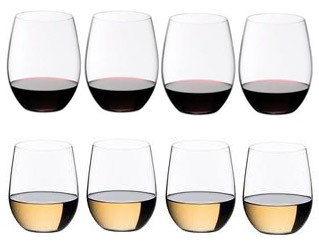 Sauvignon Blanc, Montrachet, Pinot Noir, Cabernet. 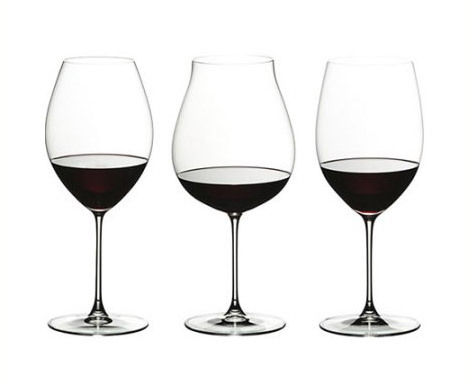 Montrachet, Bordeaux Grand Cru, Burgundy Grand Cru. 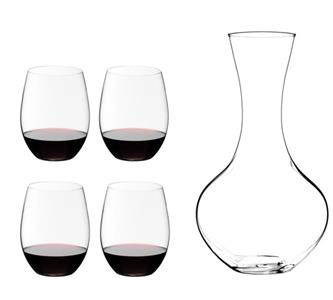 4 Riedel O 414/0 Cabernet + 1 Syrah 1430/13 Decanter. 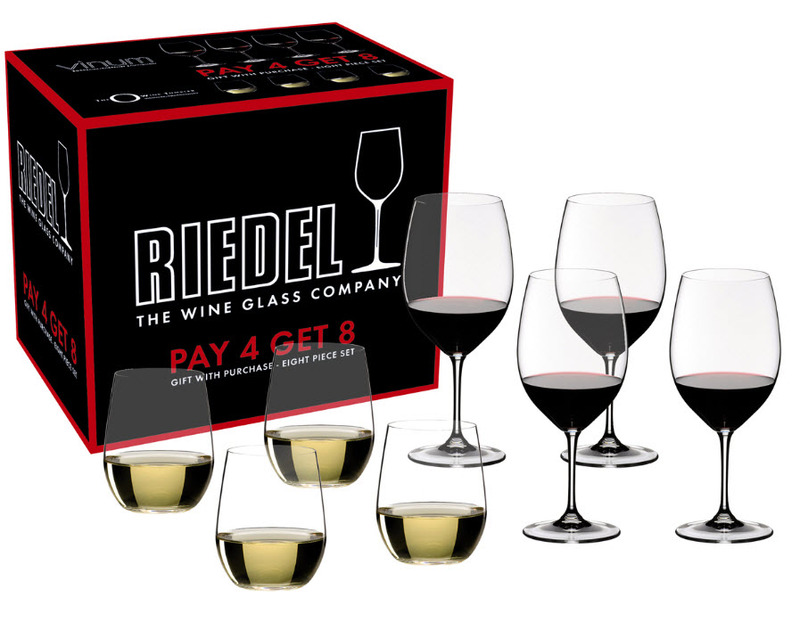 4 Riedel O 414/0 Cabernet/Merlot + 4 Riedel O 414/05 Viognier/Chardonnay. 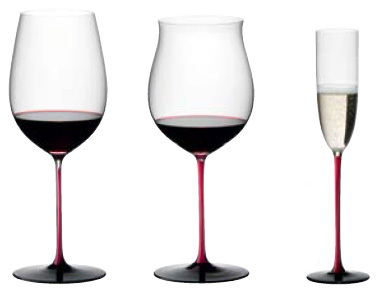 The new ultimate loudspeaker for fine wine. 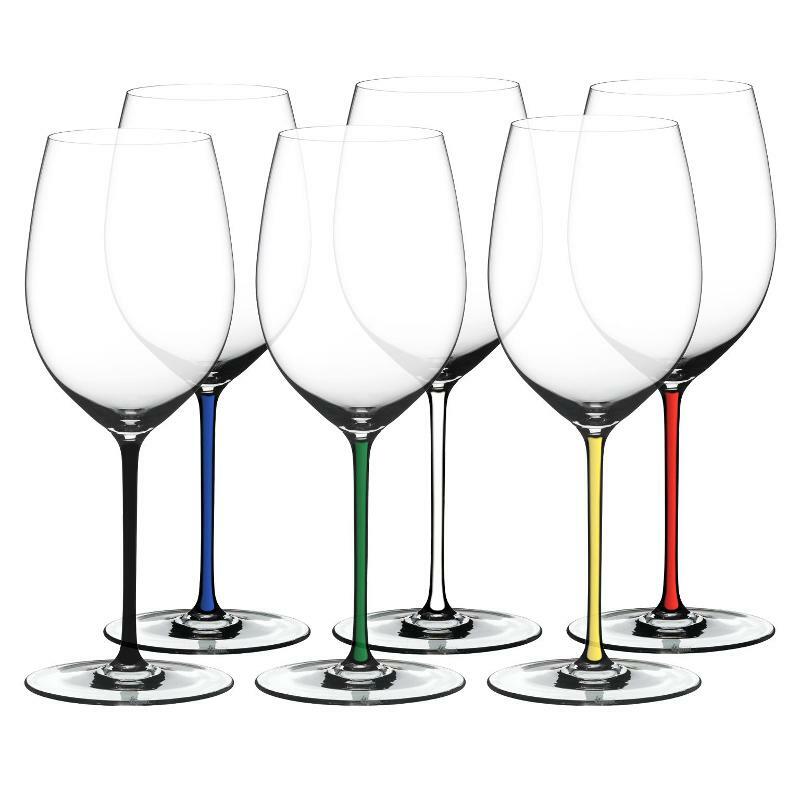 Lightweight, durable and dishwasher-safe, Performance glasses are executed in sparkling fine crystal, and feature long fine stems and large stable bases. 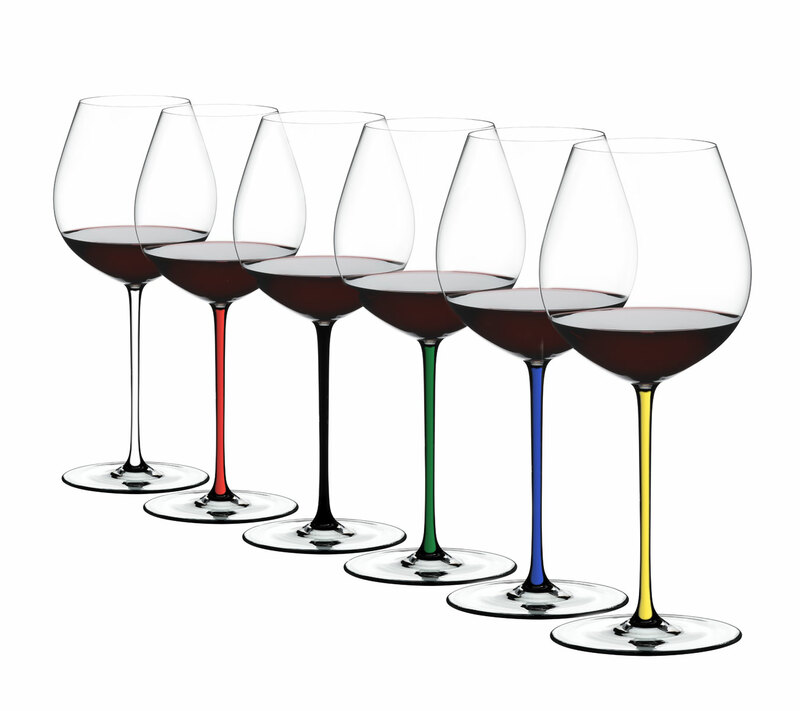 Performance’s unique optic impact not only adds a pleasing visual aspect to the bowl, but also increases inner surface area, allowing the wine to open up and to fully show every aroma and subtle nuance. 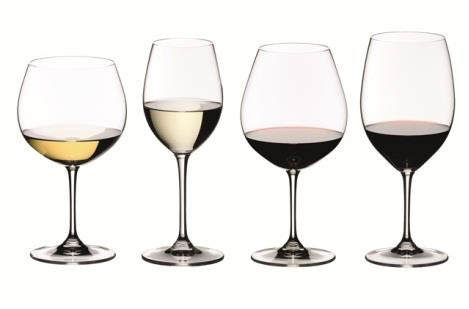 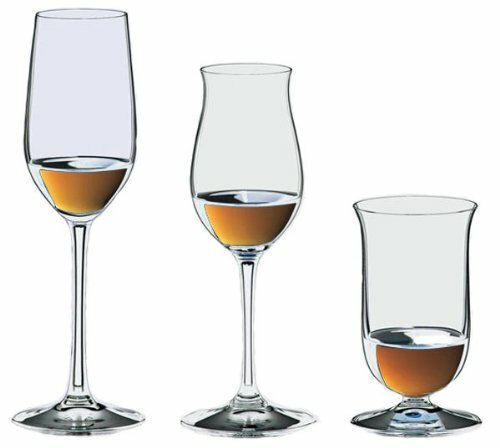 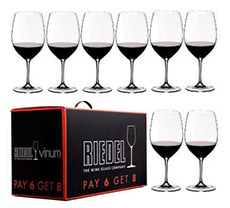 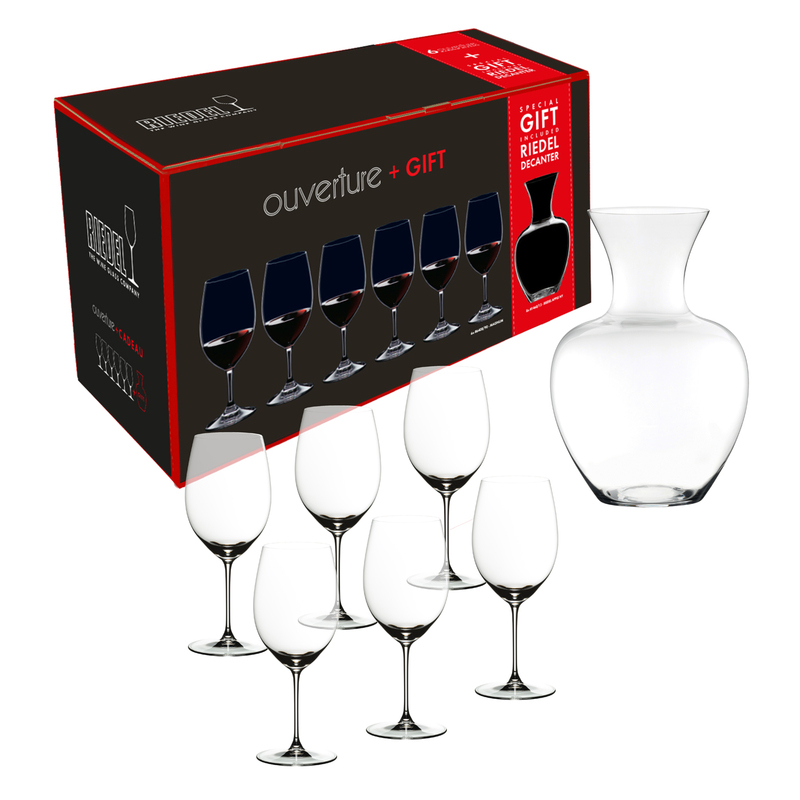 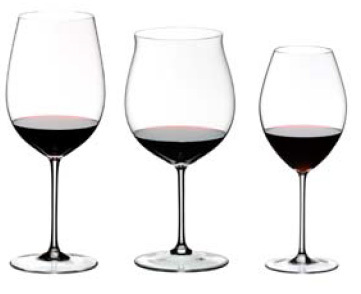 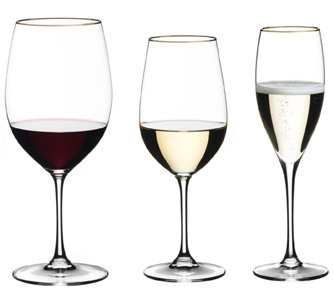 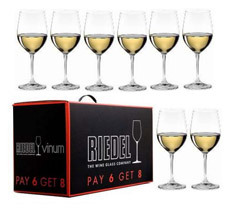 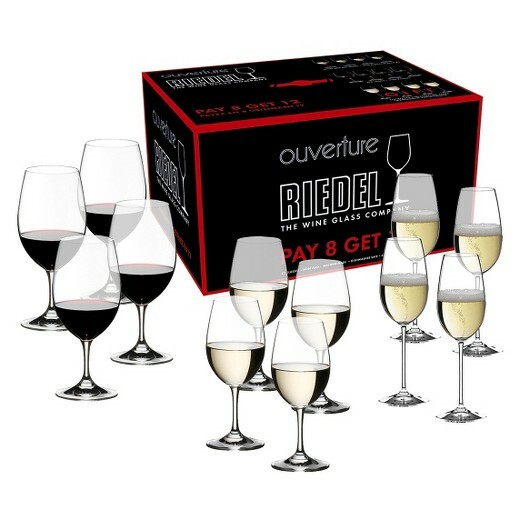 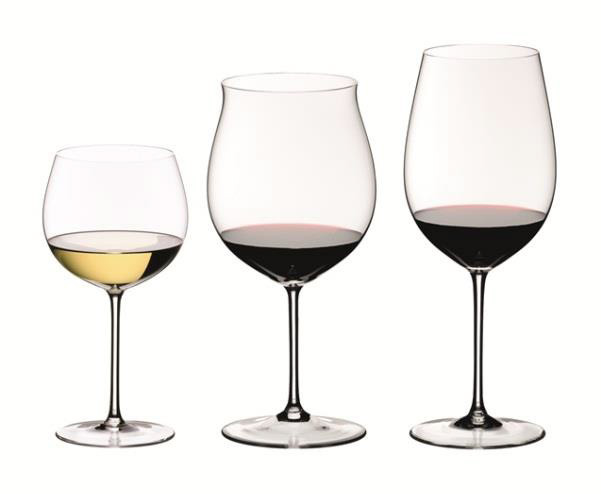 For Riedel glasswares not listed on our website, if you need the model that we do not carry, please call us and we will help you source at a guaranteed competitive price versus all our competitors.